Working together for the greater good. If you’re a health professional who wants to inspire change in peoples lives, we invite you to explore our specialty areas and pursue a career at Terros Health. Join the Terros Health team and become a part of our organization’s exciting and important purpose –Inspiring Change for Life. We are looking for individuals who value collaboration, innovation and who have a passion for making a difference in the lives of the people we serve. Be a part of the inspiration. 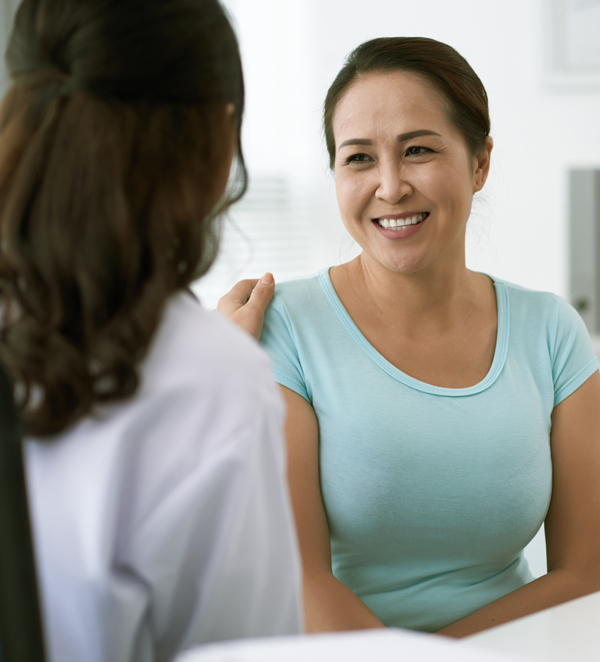 Explore our specialty areas and pursue a career at Terros Health. 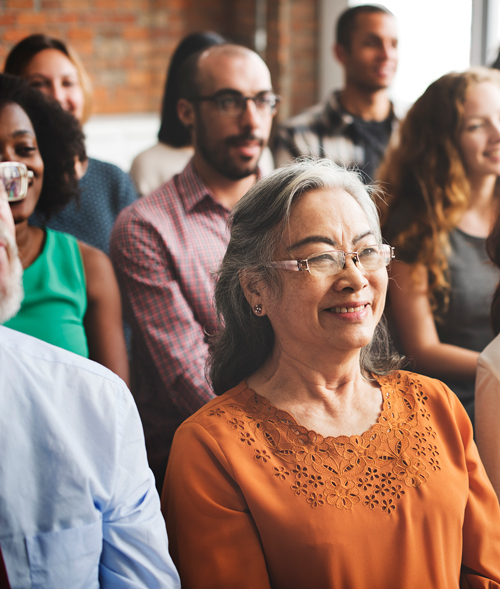 Nearly every Terros Health employee was involved in the collaborative process of identifying our core values of integrity, compassion and empowerment with diversity woven throughout. Our values are carried through each part of our organization. Our compelling purpose doesn’t stop with those we serve. We believe in inspiring change for life with our employees too. We are an innovative health care organization dedicated to providing each team member with the resources to do their job. We provide employee development programs that focus on improving our personal and professional lives because we believe we can only provide exceptional care if we continue to learn and grow. We offer complete and comprehensive benefit packages, that include medical, dental and vision. The health of our employees is key to the success of Terros Health and we offer generous paid time off. A 401(k) retirement plan and life disability (short and long term) and other insurances. As a part of the Terros Health team, you will receive highly competitive compensation, incentives and excellent benefits. Providing medical care that comes to you 365 days a year at home or at work for a low fee. All benefits are available to domestic partners. We also pay for AzBBHE licensure and offer additional compensation for bilingual (Spanish) direct care team members. Terros Health is an Equal Opportunity Employer, committed to creating a culturally-diverse workforce. 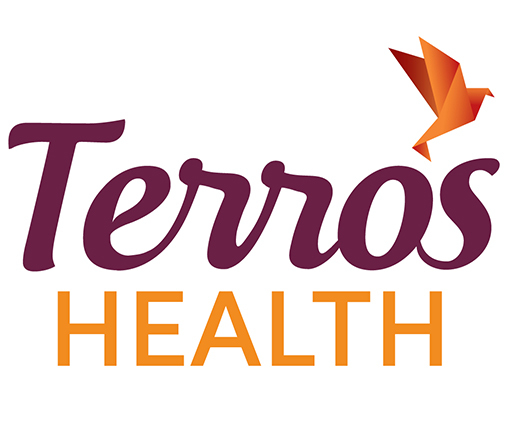 Terros Health is an EOE M/F/H/V.